Basic English Grammar: Future Tense Practice with "going to"
Future Tense Practice with "going to"
Complete the following sentences. If typing is too difficult, try just saying the answer, then looking at the correct answer in the drop down menu. 1. I take an English class. next yearI'm going to take an English class next year. tonightShe's going to study French tonight. 3. We have dinner together. this eveningWe're going to have dinner together this evening. 4. Tom and Steve play soccer. next weekendTom and Steve are going to play soccer next weekend. 5. Sally makes a delicious soup. tomorrow nightSally is going to make a delicious soup tomorrow night. 6. I take out the garbage. in a few minutesI'm going to take out the garbage in a few minutes. 7. The children swim in the lake. this summerThe children are going to swim in the lake this summer. 8. They watch a movie on TV. this Friday nightThey're going to watch a movie on TV this Friday night. 9. We meet the other students. tomorrow afternoonWe're going to meet the other students tomorrow afternoon. 10. She visits her grandparents. next monthShe's going to visit her grandparents next month. 11. They visit the new museum. tomorrow morningThey're going to visit the new museum tomorrow morning. 12. He finishes his homework. in a few minutesHe's going to finish his homework in a few minutes. 13. 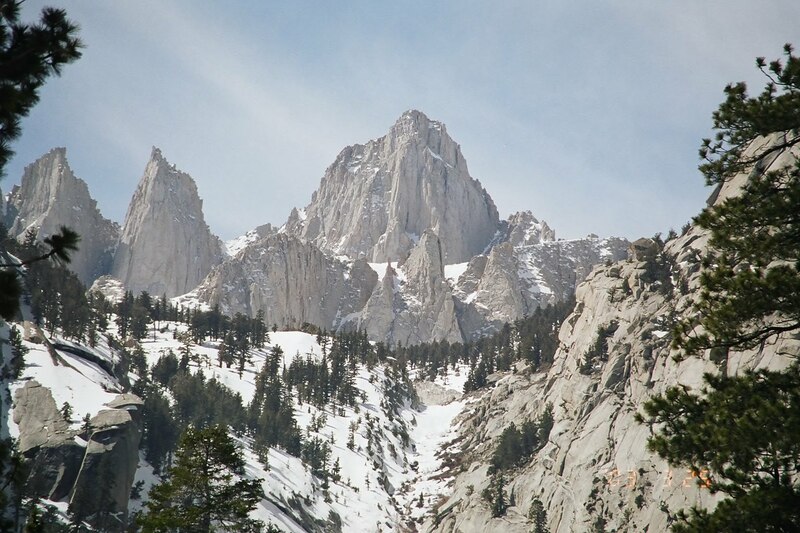 Marvin climbs Mount Whitney. 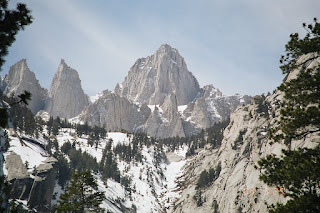 in a couple of monthsMarvin is going to climb Mount Whitney in a couple of months. after schoolShe's going to walk home after school. 15. They purchase a used car. this SaturdayThey're going to purchase a used car this Saturday. 16. They bring their friends to the picnic. this SundayThey're going to bring their friends to the picnic this Sunday. in a few minutesThe plane is going to leave in a few minutes. 18. Sylvia is in Europe. for four weeksSylvia is going to be in Europe for four weeks. 19. The students do their homework. on SundayThe students are going to do their homework on Sunday. tonightWe're going to eat out tonight. 22. They get up early. tomorrow morningThey're going to get up early tomorrow morning. to be a doctorHenry is going to study to be a doctor. in three monthsShe's going to drive to California in three months. 25. Gary wears his gray suit. at the reception.Gary is going to wear his gray suit at the reception. 26. Mr. and Mrs. Chen paint their kitchen. right awayMr. and Mrs. Chen are going to paint their kitchen right away. 27. I fill out my income tax form. next monthI'm going to fill out my income tax form next month. 28. My sister attends a meeting. this eveningMy sister is going to attend a meeting this evening. What about a mixed test - using all the future possibilities: present progressive/going to/will/present simple.